Canada legend and all-time top-scorer James Pritchard talks World Cup and Canada’s future with RUCK. 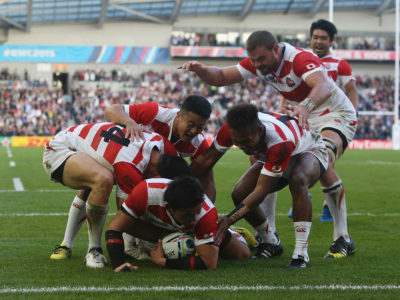 The fullback scored in total 607 points for the Maples leafs between 2003 and 2015, scoring 18 tries, 103 conversions and 104 penalties before hanging up his international boots last month after he was surprisingly overlooked for Canada’s final 31-man World Cup squad. 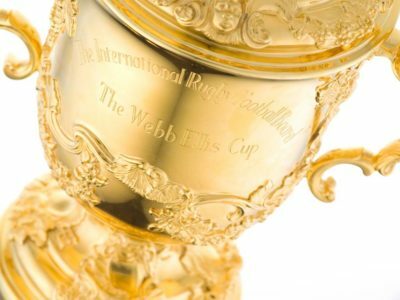 Who do you think will lift the Webb Ellis Cup come the end of October? That is probably the toughest question going at the moment. I watched the two Australia vs. New Zealand matches last month and either these teams could easily take the cup. Then you throw South Africa into the mix as well as Ireland and Wales, and it can be anybody’s tournament. And don’t forget you can never count out England on home soil. All it takes is one bad game and that could be it for one of these teams. But in the end I’ll be cheering for my country of birth Australia. I think Michael Cheika has done a fantastic job since taking over and I think he’s got those boys firing and playing a great brand of rugby. And besides, he was one of my first coaches when I started and a fellow Randwick player. Who do you think are the young Canada players who can make a real impact? We have some great young players coming through into this squad, but I think the real game changers have been involved for a while. Matty Evans at fullback just keeps getting better and better, if he can stay injury free then he’ll have a lot of joy at this World Cup. Taylor Paris has been around for a while as well, but just hasn’t been given a chance with the likes of DTH van der Merwe and Jeff Hassler performing well in front of him. I think Taylor offers that X-Factor and hopefully he gets a bit of game time to show his stuff. The other guy who I think can be a real game breaker is Nate Hirayama. Nate’s not afraid to make himself known on the pitch and knows how to boss a game at 10. He also has a set of feet on him that can dance him through any defence. What do you think head coach Kieran Crowley has brought to the Canada national team? 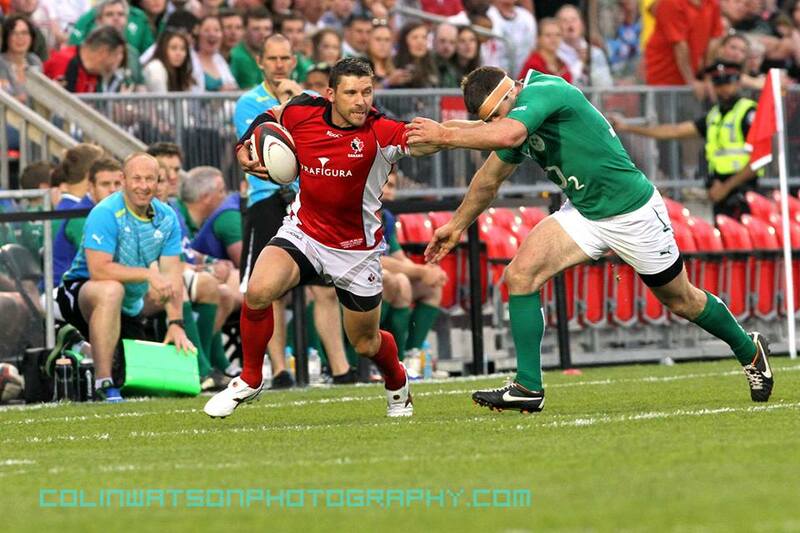 Kieran has been a fantastic addition to Canadian rugby. He’s been able to bring some much need experience not just from his playing days with the All Blacks, but from his coaching experiences back in New Zealand. I think one of the biggest things he’s been able to instal is a sense of confidence in the team that had seemed to be lacking in previous years. You’ve been somewhat the figurehead of the Canada team in the last decade, how proud were you every time you represented them? It’s almost indescribable. 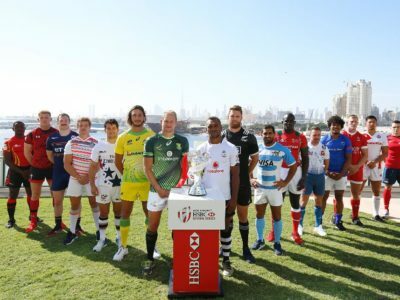 Everytime they announced the team and I got to pull that jersey on I got the same feeling, the same nervousness and chills that I got when I first pulled that jersey on against the New Zealand Maori way back in 2003 in Calgary. I had always told myself once that feeling goes that was when it was time to hang up the boots, the thing is, to be honest that feeling never went away. What has changed in Canadian rugby during your career? The biggest thing has to be youth involvement. Back when I started you could be hard pressed to find any youngsters that played the game when we travelled, but now a days the amount of kids that are showing up to our games that are playing junior rugby is astonishing. I really think Canada has a bright future in 10 years time when all these kids grow up and start pushing for spots on the Canadian team.